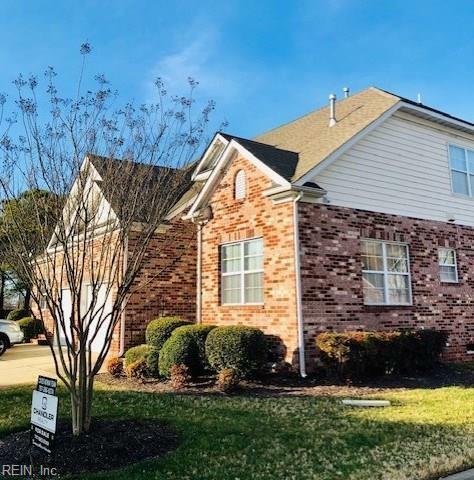 3122 Sterling Way #56, Portsmouth, VA 23703 (#10240512) :: Abbitt Realty Co.
Lovely, spacious end unit in quiet neighborhood centrally located. 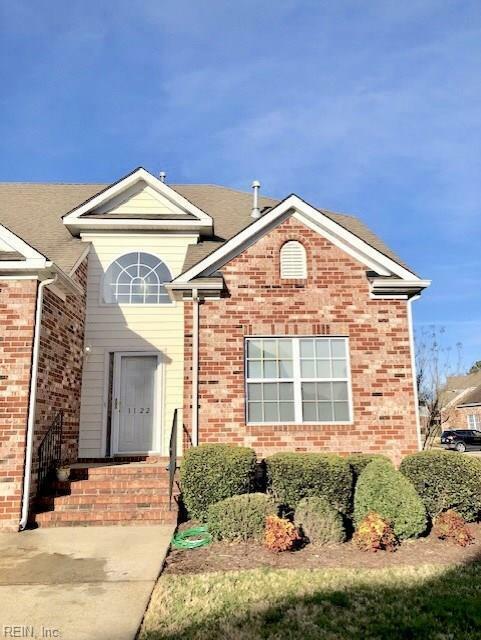 Unit has hardwood floors & vaulted ceilings in LR. First floor master suite with wonderful Closet Factory closet. Large bath has stand up shower and garden tub. Laundry room has a wall of built in cabinets. No lack of storage in this unit! Wide staircase leads to 17'X17' loft that could easily be a 3rd bedroom, den or guest suite & comes complete with double closet. Detached FP in loft does not convey. 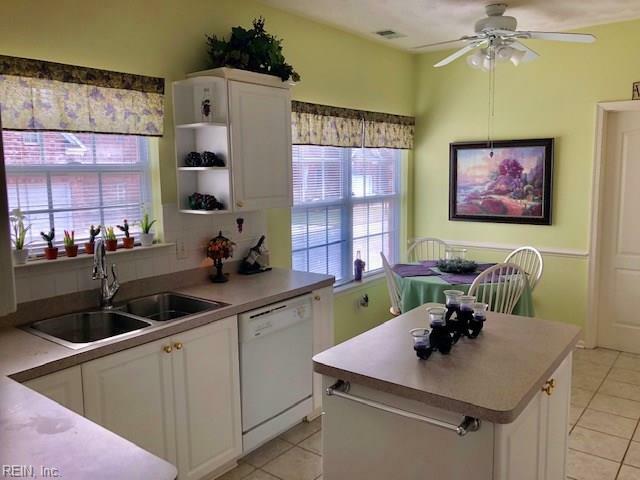 Back deck has electric Sun Setter retractable awning with enough room for dinner parties. Central AC unit is 1 year old with a 10 year warranty. Wonderful community has a clubhouse, dock and a pool for your enjoyment. Schedule your showing today. You won't be disappointed.